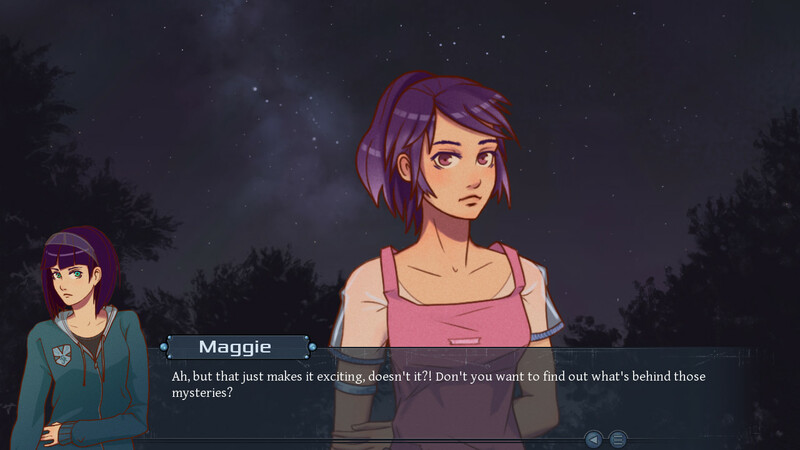 ＜/reality＞ is an upcoming Interactive visual novel game for Linux. ＜/reality＞ was successfully funded on KickStarter last year. Check out the trailer. Expressive Character Art and Visuals - 14 characters (each with various poses and expressions), 12+ background scenes, 17+ CGs/special illustrations, 15+ ending panels. Character and Relationship-Building - rich character development, affected by your choices, and with opportunities for both romantic and non-romantic relationship-building. Romance is optional, and may be pursued from either Lilya or Jacob’s perspective. The game will be available on Steam on April 18th.